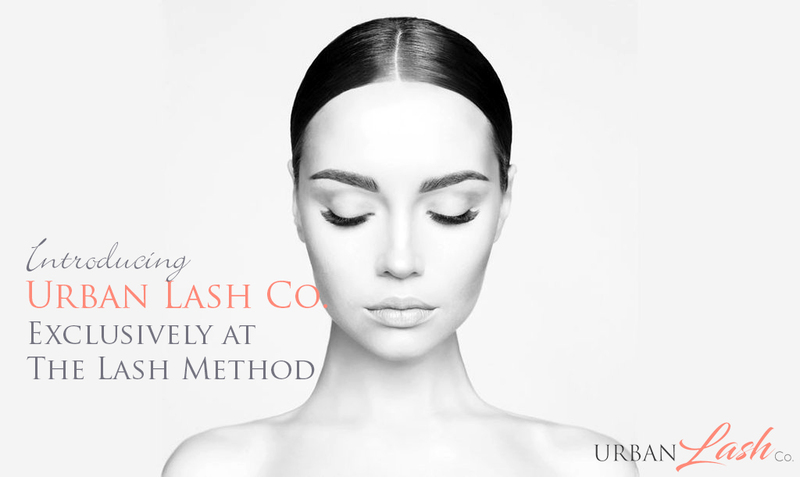 The Lash Method is Salt Lake City’s premier eyelash studio! Offering a variety of services we specialize in the art of eyelash extensions. Why us? You know exactly what you are looking for, and we will go any lengths to make sure you get what you desire! We create the perfect eyelash extension solution by considering your lifestyle as well as your eye shape. There isn’t a one-style-fits-all situation when it comes to something as personal as your looks. We help you figure out the best way to go about volumizing your eyelashes. We use the finest products to make sure our results are mesmerizing – every time! The procedure is intricate, time-consuming, and requires meticulousness to pull off the right look. At The Lash Method, you are the only priority on our minds, so we work extra hard to reach the epitome of success with every customer! Book an appointment online or call us at (385) 350-3937. "Monica is the BEST! Her calming personality and knowledge of her trade is a win win for me. Highly recommend!" "I am proud to call myself a regular client and continually feel my money has been well spent. I recommend The Lash Method to admirers every opportunity I get!" "Love, love, love The Lash Method! Monica is amazing. She is hands down the best in SLC at lashes and waxing!"